Welcome to Croque-Michotte - croque-michottes jimdo page! In 1906, Samuel Geoffrion, Great-grand father of the current owners and holders, bought up Château Croque-Michotte on the Saint-Emilioncommune. 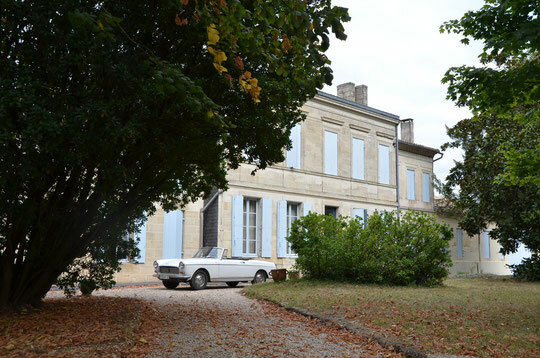 The family – Geoffrion-Rigal-Carle-Laval – ensures the cultivation of the vineyard, the ageing of the wines, the commercialization and the management of Château Croque-Michotte. Located at a few tens or hundreds of meters away from the most famous vineyards of Saint-Emilionand Pomerol, the Château Croque-Michotteconsists of just about 14 ha of vines (74% merlot, 25% cabernet franc, 1% cabernet sauvignon) on clayey sub soils covered in intensely gravelly soil stones/pebbles (graves) and ancient sands. 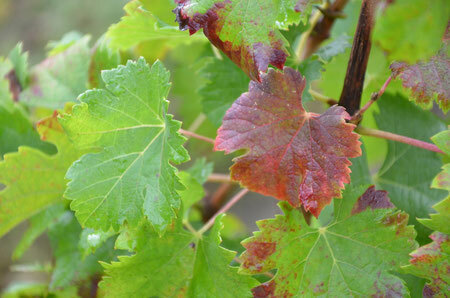 The average age of the vines is 55 years old. 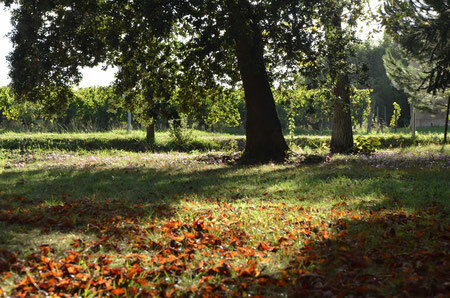 The vines are cultivated according to tradition in the respect of the “cahiers des charges” of Organic Farming – Certified by Ecocert FR-BIO-01. As a result are respected the the farm workers health, the consumers health, the richness of the environment (birds, mammals, reptiles, insects, acaroids, bacteria, worms, etc.) and of course the development of the vines. 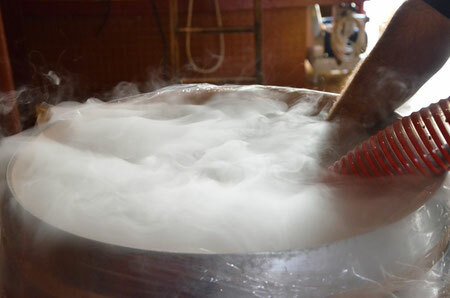 The practice of small harvests and very rare use of fertilizers enables the production of wines conform to the soil and benefiting of a natural acidity crucial to the production of vin de garde (wine for keeping/laying down). The wines are aged, for about twenty months, slowly, depending on the rhythms of the seasons and stay a year in French grained oak barrels. They are not filtered and hardly ever fined. These good practices have been rewarded in the past ten years with twenty-one medals in the official French grands concours (competitions) and selections in the best wine guides such as Le Guide Hachette des Vins, the guides Parker, Gault et Millau, Gilbert & Gaillard, etc. The Château Croque-Michotte wines are exported to several countries: Belgium, Luxemburg, Japan, Austria, Germany, Denmark, the United States, etc. The Château Croque-Michottewines available for sale include the millésimes(years) 1993 to 2014. 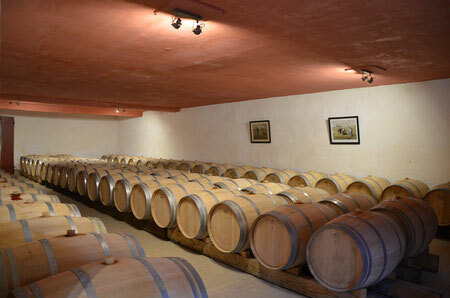 The second wine “Les Charmilles de Croque-Michotte” is available in 2013. To come and see us coming from the village of Saint-Emilion : follow the arrows “Secteur Corbin”, then the arrows “Château Croque-Michotte”. From Libourne take the D 244 in direction of Pomerol and Montagne, at 2km cross the village of Catusseau-Pomerol, coming out stick to the D 244 in direction of Montagne, Croque-Michotte is at 2km on the left side of the road opposite the sign of the “Corbin”sector, you will have previously driven along La Conseillante, Cheval Blanc and La Dominique. See you soon!